Georgetown Tennis is the home to four regulation tennis courts and a rapidly growing tennis program. The courts are available to members when lessons are not in session and there are no court fees! 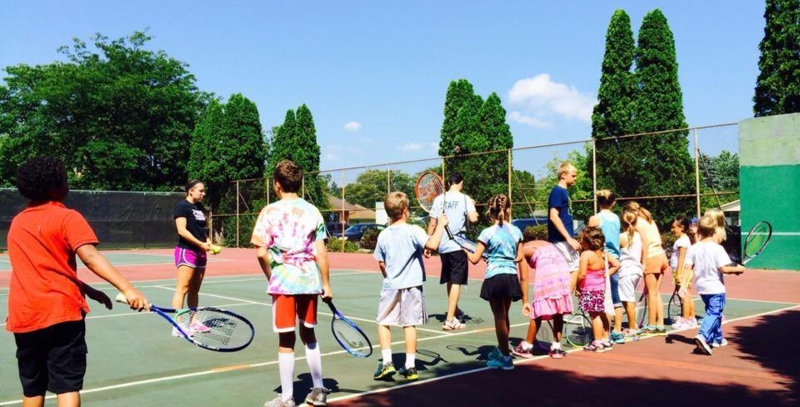 Our talented tennis staff offers a variety of programming including tennis lessons (both group and private) and a tennis team. Follow the links below for more information and to register!